Over time an Air-Conditioner & the internal components become soiled by various air born contaminants; such as dirt, dust, carbon pollutants & dead skin. Due to the operational nature of an Air Conditioning system, these contaminants become moist and can develop into harmful Mould, Mildew, Fungi & Bacteria. 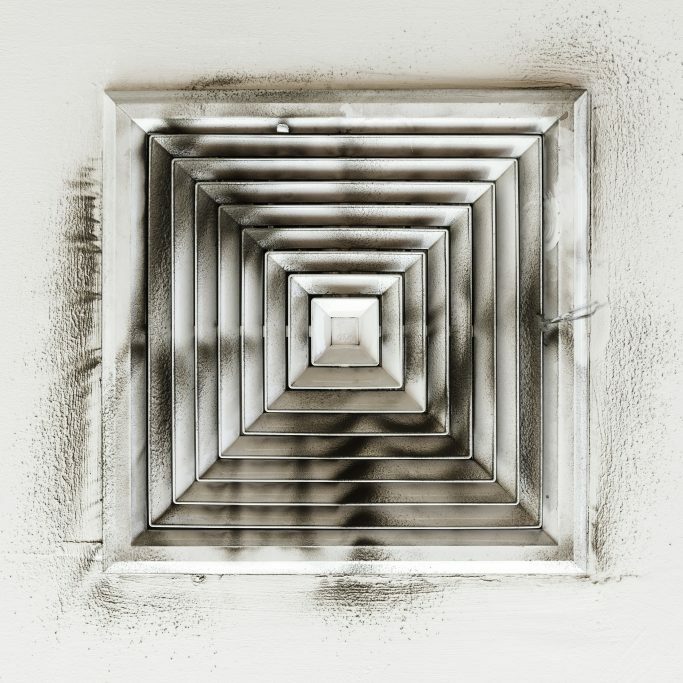 If these contaminants are left unnoticed, they can infect the entire air con system, associated Air ducting and supply & return air vents; making the Indoor Air Quality (IAQ) potentially harmful. 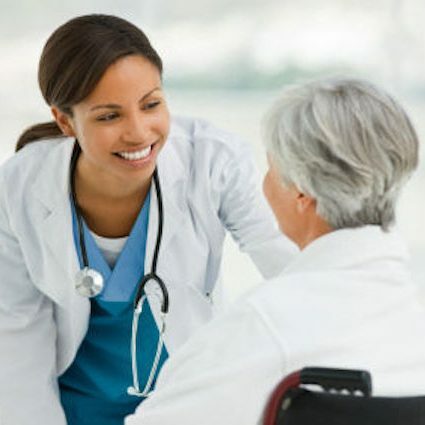 Poor IAQ can lead to staff and visitors to develop severe health-related issues costing a company in money & litigation. 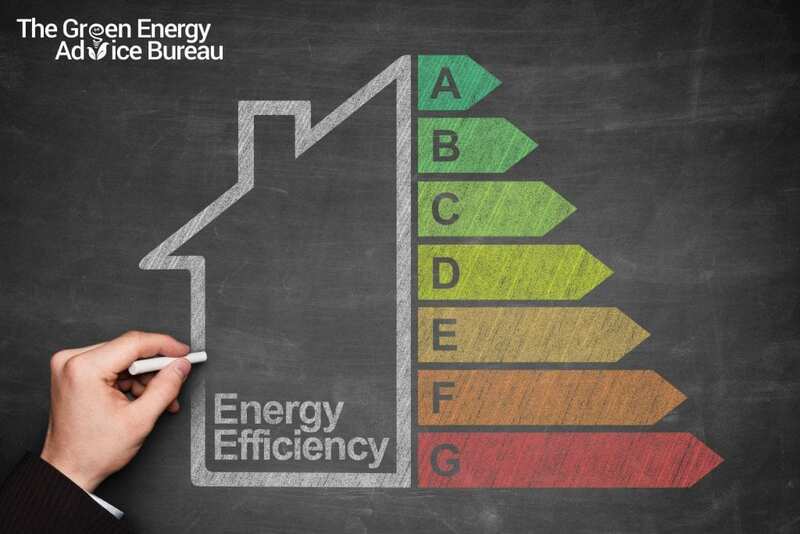 How Often should the Air Con unit, Air conditioning Filters and Ducting be Cleaned? 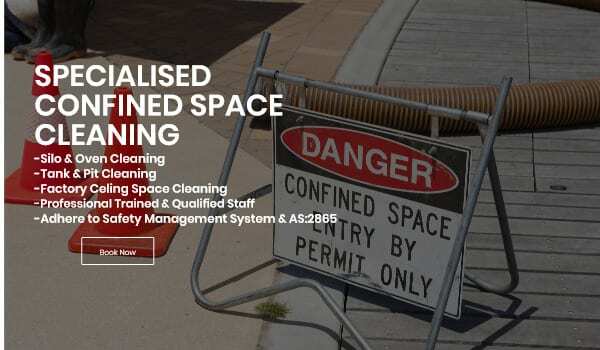 Building owners, facility managers and any person conducting a business or undertaking (PCBU) in Australia have a clear and defined “Duty “under the “Work Health Safety Act 2011” to ensure the Health & Safety of all workers (includes visitors and Contractors). 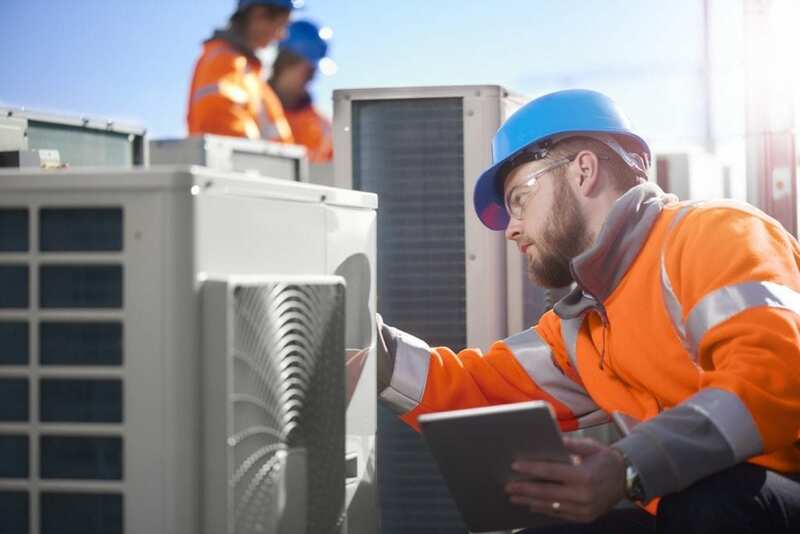 Air-Conditioning systems and associated ductwork fall under the scope of “Management of Risks, the provision & Maintenance of Safe Plant & Structures. 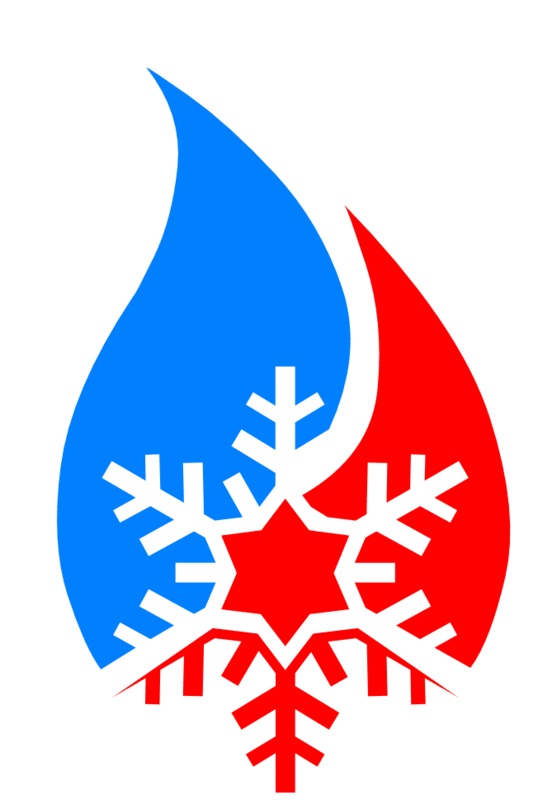 As a minimum standard, the air conditioner system should be checked and inspected every month by a professional. 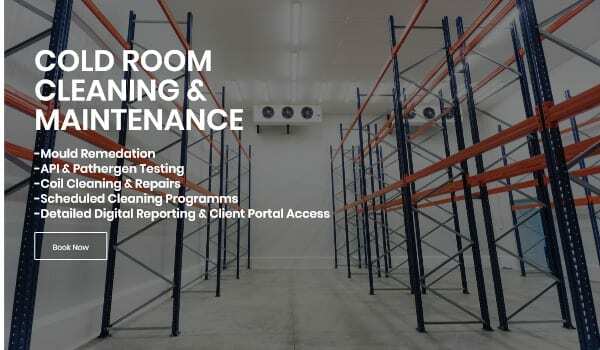 Monthly examinations enables the service technician to examine the Air Handling Unit, Drain Pans and Coils and to rectify any little issues before they cause significant damage and money. The Filters would have to be the essential component of an Air-Conditioning system to keep Clean and should be serviced monthly. Regular cleaning of the air conditioning filters help reduce the number of contaminants entering the system and in turn, reduces the frequency of cleaning of duct work and other associated items saving a company lots of money. It also has a significant cost saving on the operational running cost due to reduced load on running motors and fans. 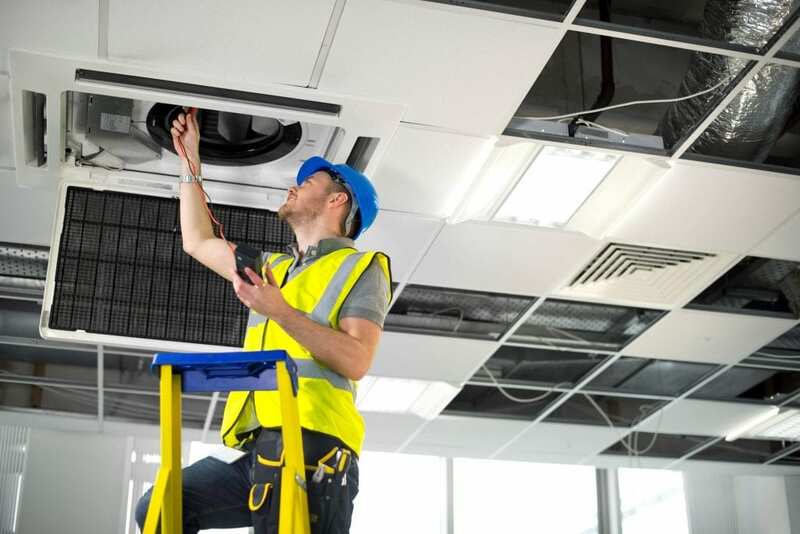 Annual Inspection is recommended for all ductwork, air-handling systems, supply air outlets & return air outlets and cleaning to be conducted when necessary. What is the source of microbiological contaminates in an Air-Con System? 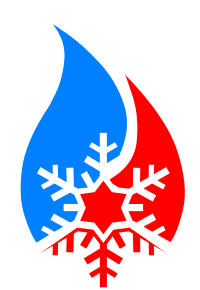 An air-conditioning system works by drawing in air and then passing that air over a cooling coil, which reduces the temperatures of the air and then in turn transfers to the occupants “space”. Air Conditioning Cleaning Procedure ? 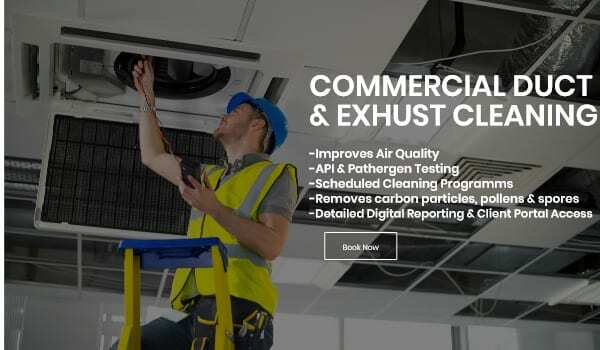 HVAC Cleaning Australia specialises in commercial air conditioning cleaning, coil cleaning, duct cleaning, and Air conditioner Filter Cleaning & Replacement. We have intuitive programming software to schedule inspections, cleaning & maintenance programs to ensure our meeting your obligations and duty of care reasonabilities. 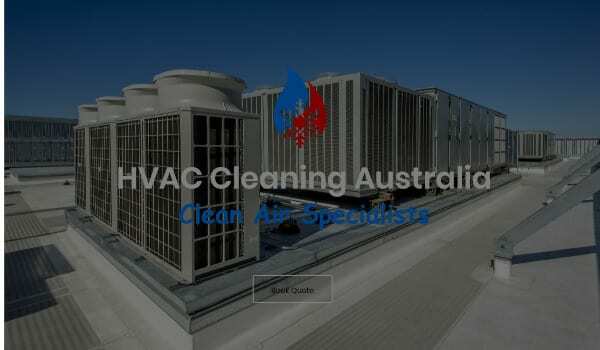 Any work conducted by HVAC Cleaning Australia is accompanied by digital Completion & Inspection Reports and any relevant Documentation for performing the task in accordance with the applicable Work Health & Safety Act 2011, Codes of practices, Acts & Standards. 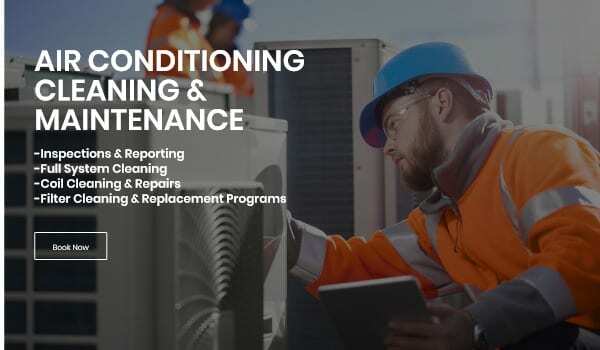 A detailed Inspection of the Air Conditioner system & all associated components is the most vital step & key to ensuring your AC running efficient, Reduction of issues & significant maintenance and repairs ensuring the longevity & energy efficiency of your air-conditioning & HVAC systems. 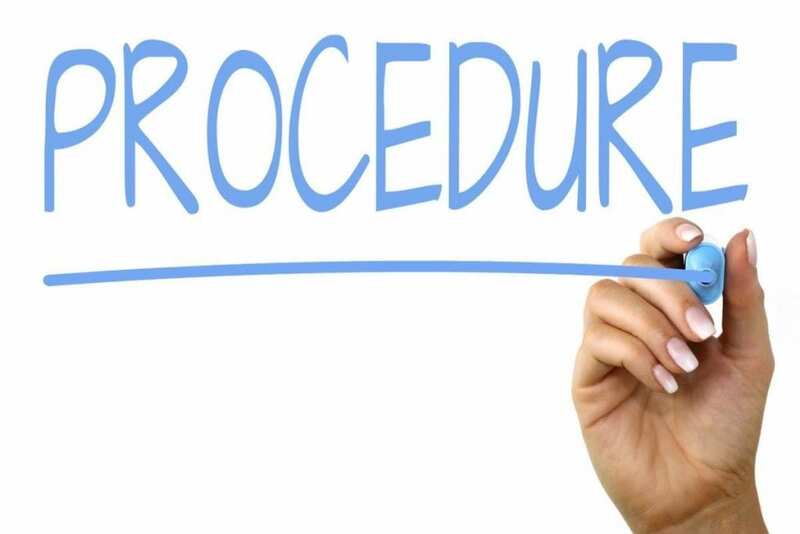 We take a systematic approach & develop a “filter location Register” & a “Filter Register” to track the inspection, cleaning and Replacement completed for each location and specific filter. 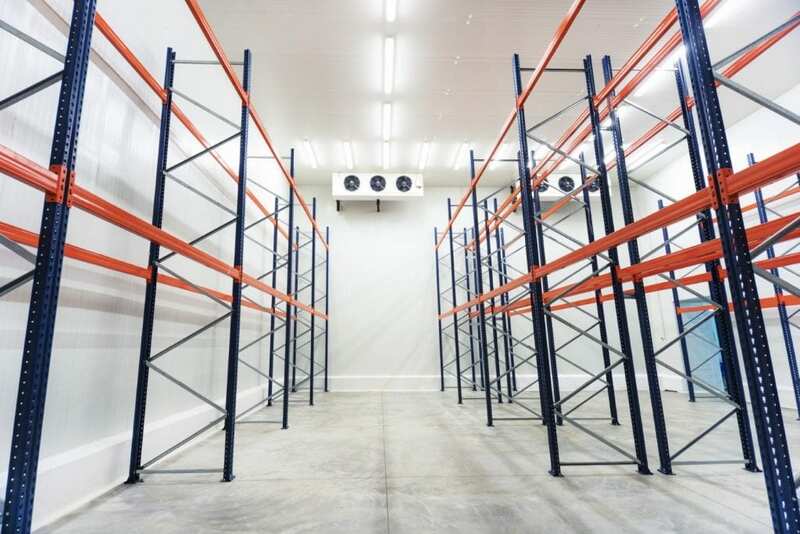 Many commercial evaporative coolers have a self-scrubbing, washing & draining cycle to help reduce the amount of build up of mould & unpleasant odours. 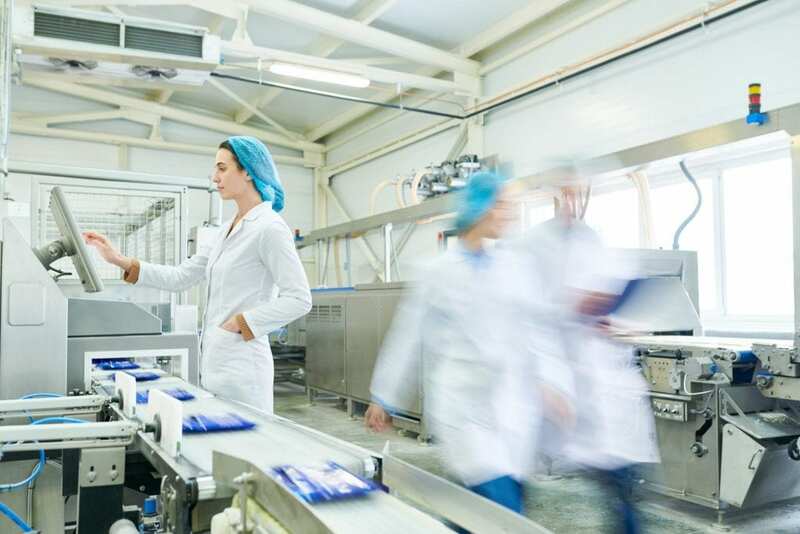 However, it’s critical to perform a thorough “manual” clean of the internal components and cleaning mechanisms and sanitation of the system on a regular basis. Evaporative cooling systems are prone to mould, and other fungi are growing in the hot Queensland environment due to the amount of condensation in the air. The accumulation of mould & fungus can cause a lot of health and breathing issues unless managed correctly. 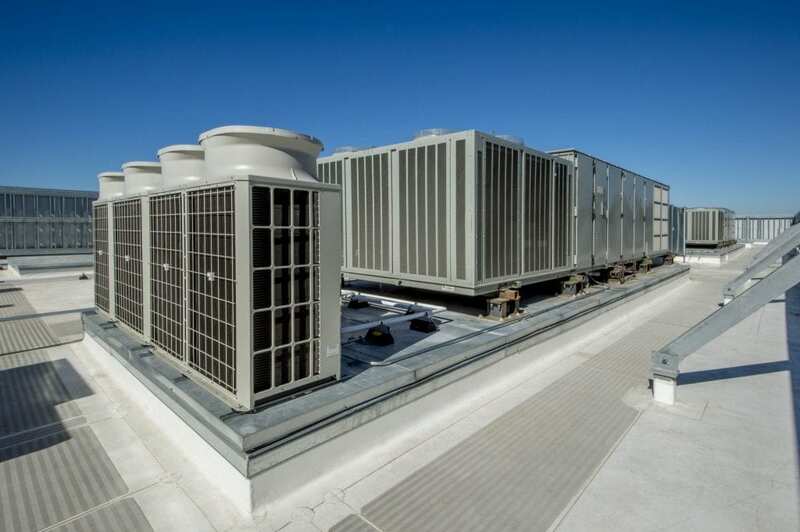 The amount of water a commercial air conditioning unit makes adds up very quickly. It’s vital to ensure the drainage system never becomes blocked or clogged causing the water to back up. 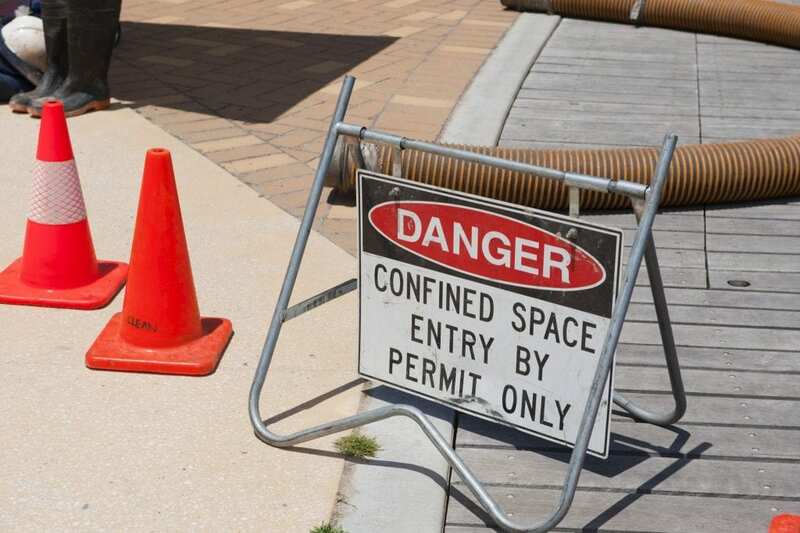 If any of the drainage systems become blocked, it can cause a lot of damage to both the building and electrical equipment costing thousands of dollars. 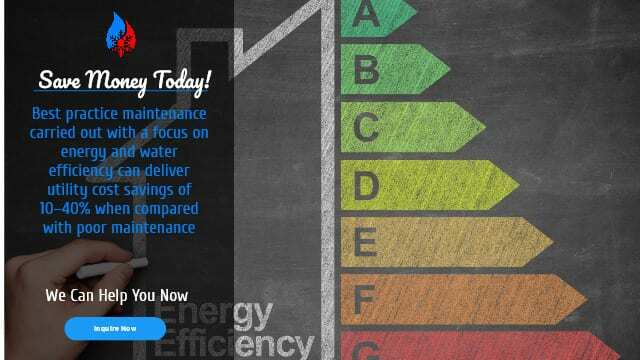 A regular and routine inspection carried out by our trained air conditioning technicians can identify any drainage issues before they become an issue.